Elevate was created to lift up our individual and collective spirits. In 2006, it was designed to combine innovative fabrics with urban style to develop a new brand that reflected our passion for design, innovation and personal expression. 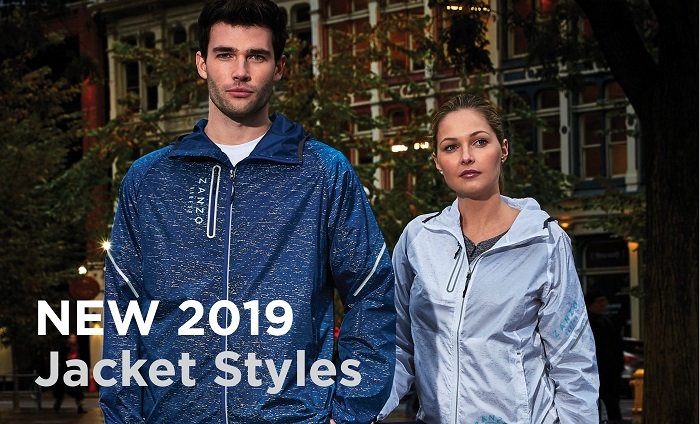 Elevate burst onto the world stage as the 2010 Winter Olympics licensee showcasing its leading design and universal appeal. With its roots in Canada, Elevate continues to resonate with markets globally. Today, Elevate uses time honoured methods, with fabrics engineered for superior comfort and durability. An effortless collection balancing a fashionable combination of outdoor and urban trends. 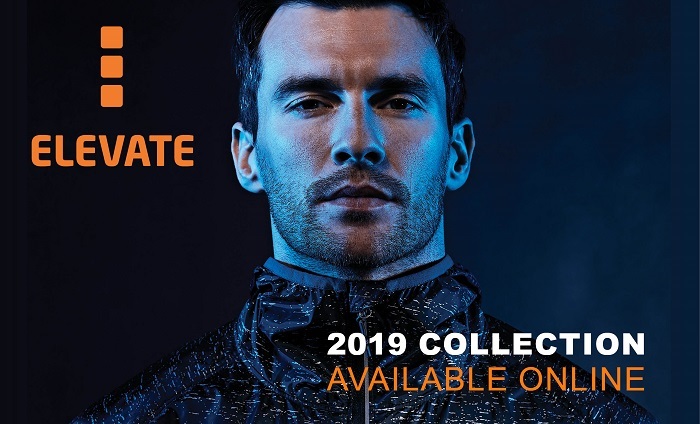 In 2006 Elevate Sport Inc., a wholly owned subsidiary of Trimark Sportswear Group, was selected as a licensee for the activewear category for the 2010 Vancouver Olympic Games. Elevate became the largest licensee for the Olympics in terms of both revenues and product categories. Elevate Sport successfully won the bid over 25 branded companies by highlighting our mission to promote the Vancouver Organizing Committee's (VANOC) brand versus enhancing our brand. VANOC wanted to extend their brand into apparel and did not want to jeopardize their brand by co-branding with a large retail brand.